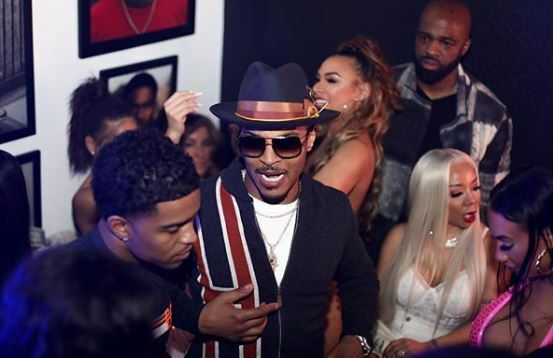 On Sunday, February 3rd, the Trap Music Museum partnered with one of Atlanta’s most iconic brands to close out it’s re-opening week in true Atlanta fashion. Following the big game, which took place right around the corner from it’s Vine City location, the Museum welcomed a few special performers from Magic City for a special one-night only pop-up event. 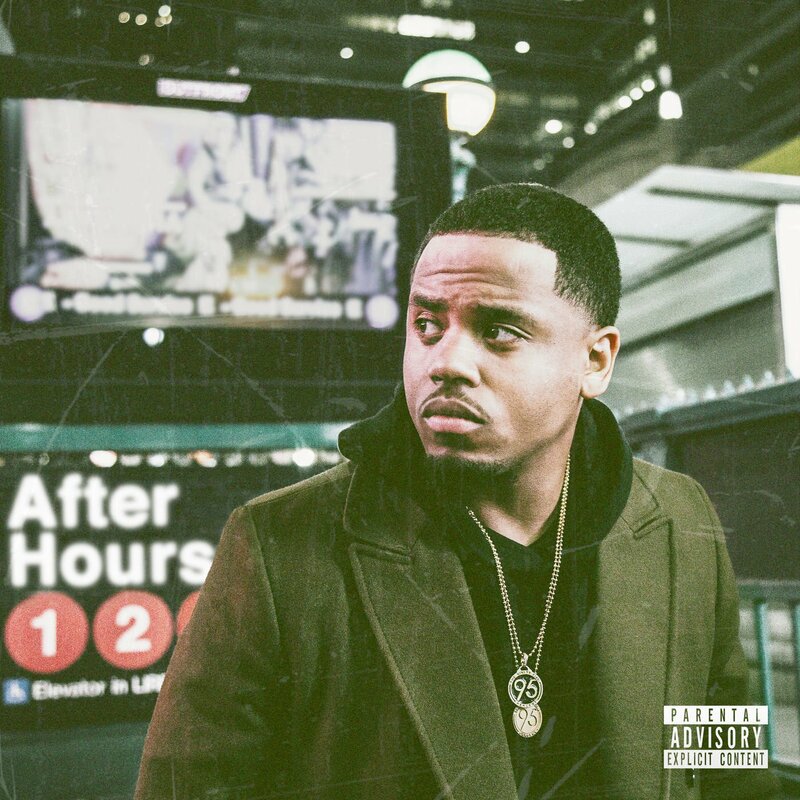 Mack Wilds readies his upcoming ‘AfterHours’ project with the release of the first single. Coco & Breezy, mack wilds, OYABUN, SOUNDWAV. 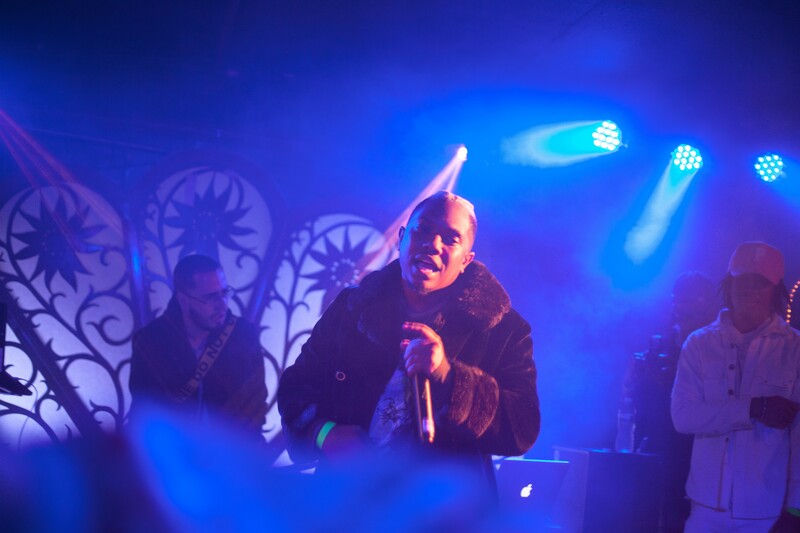 Staten Island Actor turned R&B crooner drops his latest visual “Henny” which is the second single off of his New York: A love story LP. Mack takes it down to the shake joint as he lays down the soundtrack for the nights occasions with a special cameo by Mobb Deep’s own Havoc.